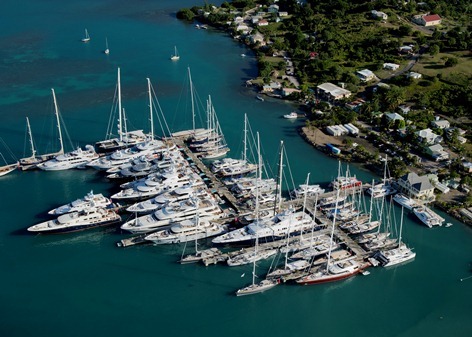 Showcasing the world's finest charter yachts.. 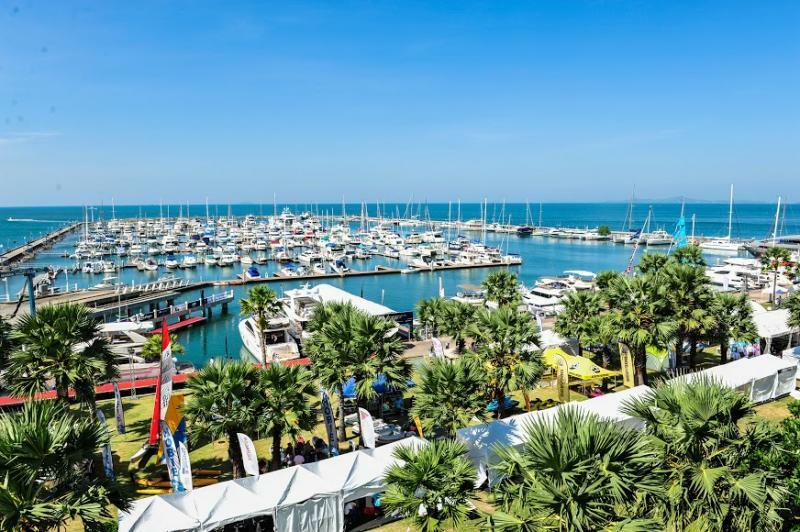 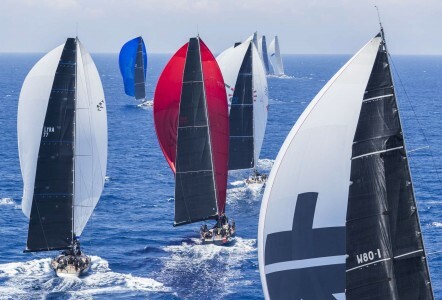 The 10th edition will officially begin on April 14th 2019, with an opening ceremony on Sunday evening, and the first race scheduled for Monday 15th April in the afternoon. 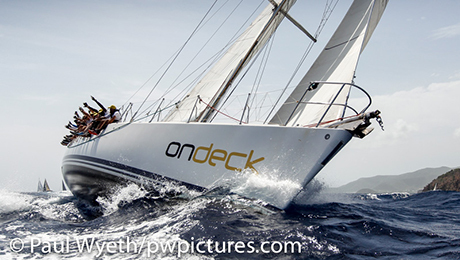 There will be three days of racing through to Wednesday, with the traditional day off on Thursday so the crews can rest and take advantage of the stunning island of St. Barth’s, then two more days of racing on Friday and Saturday. 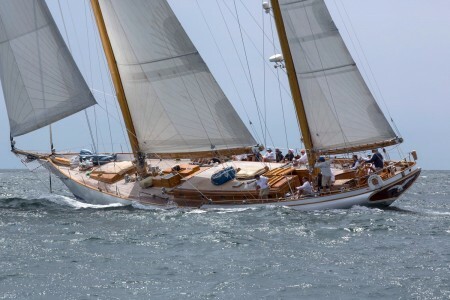 Held annually every June, this prestigious Superyacht Regatta starts the Superyacht Regatta Med season – with superb competitive racing over 4 days in the emerald waters off the coast of Sardinia and fabulous evening events at the Yacht Club Costa Smerlada in Porto Cervo.There is always a great Superyacht line up, with many yachts moving on to the Superyacht Cup in Palma afterwards.